The month of Ramazan is close and even as we prepare ourselves for another month of sweltering heat we would like to be able to look beyond the obvious physical restrictions of Ramadan- such as no eating or drinking during the appointed times. This is where we would like our kids to remember the religious significance of the month and recall at all times, the correct way to perform Wudhu or perform their prayers and to know how and when to give Zakat etc! We would also like to be able to stress the importance of recalling all of Allah’s 99 names and knowing the stories of the Prophets in order to be able to learn lessons from them. While it may be hard to teach all the stories to your kids on your own, we have got coloring books and Islamic books to help your kids know how to follow their faith the right way and to understand major Islamic concepts. 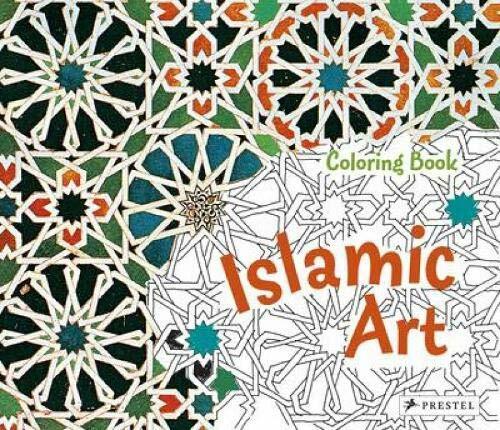 The first coloring Islamic activity book we’ve got for you, would be the Islamic Coloring Book in paperback. 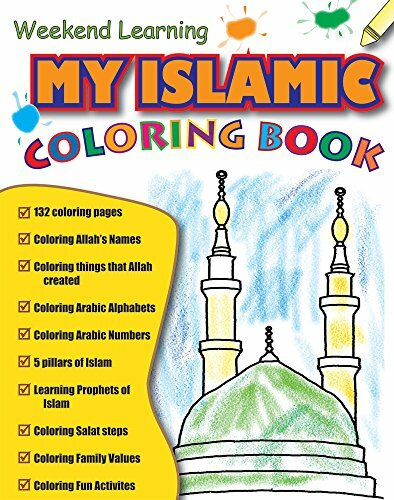 It comes with a series of activites such as shading in the 99 names of Allah, learning and coloring in the stories of the prophets, as well as the five pillars of Islam using their best crayons and creativity skills, this is a fun way to teach religion to your kids! 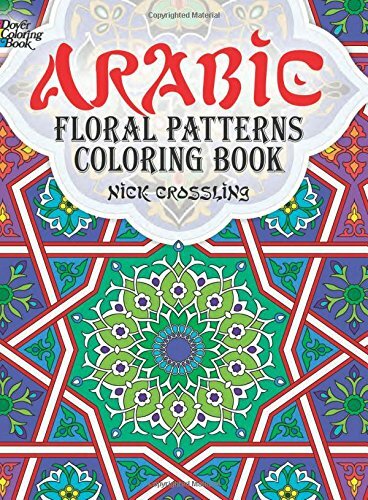 This coloring book possesses all kinds of Arabesque designs and looks both rich and intricate- with antique designs such as the coloful Mandala or a variety of other amazing designs to choose from, this book offers all kinds of Arabic floral patterns and shapes from the ones originally seen on mosques, to the ones that are still in vogue today. The best thing is, you can unleash your inner artist by choosing any medium to work on- be it coloring pencils, water colors etc. 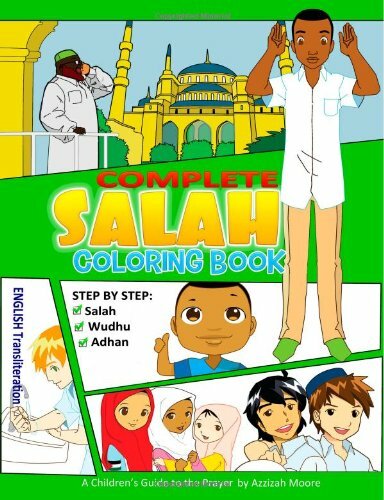 Yet another lovely little artistic treat would be the Complete Salah Coloring Book. This is a great way for your kids to learn the right way to pray, if they don’t know how to do so- because the book offers coloring activites on how to perforn Wudhu the right way, how to pray with all the right steps etc – it is both informative and a great way for your kids ot color and get innovative at the same time! 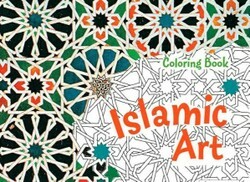 This is a beautiful little Islamic coloring book that offers a variety of geometric shapes and figures from mosques and other religious and artistic pieces from the times of the Ottoman Empire to modern day spins on those designs and plenty of space within both the shapes and the coloring book for you to color as you please; selecting your favorite mediums such as color pencils, water and oil colors and water pastels etc. 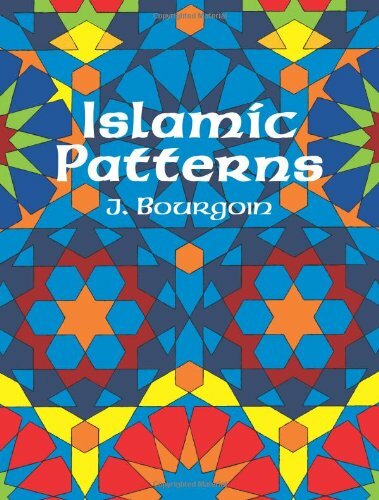 Another magnificent coloring book based on Islamic patterns, would be the Islamic patterns Coloring book. It comes with a multitude of geometric and other designs for you to choose to color from; you can choose any medium and let your artistic-ness flow in the best manner; choose gouache paints or oil pastels to give a geometric figure a slightly grittier feeling or else a flowy Islamic pattern look more delicate with shading done in water color- the choice is yours! 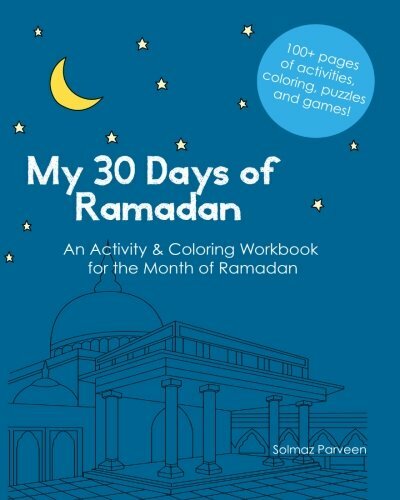 This is an ingenious way for your child to figure out more about Islam and Islamic practices such as wudhu, salat, haj and fasting and is a great way for your child to really feel like a part of their religion while at the same time thoroughly enjoying themselves and understanding major Islamic concepts as they color! 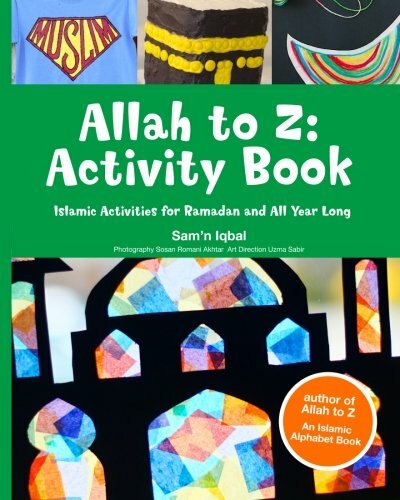 Finally, we’ve got the Allah to Z: Acitivity Book for you which contains all sorts of religious activites for your child to keep themselves entertained, busy with and informed of as they spend the hot days of July fasting- the book encourages real religious fervor and devotion by advocating activities such as reciting the Quran and understanding the words of the holy books etc and hence productively spending their days of Ramadan!